June 1-3o, 2015. 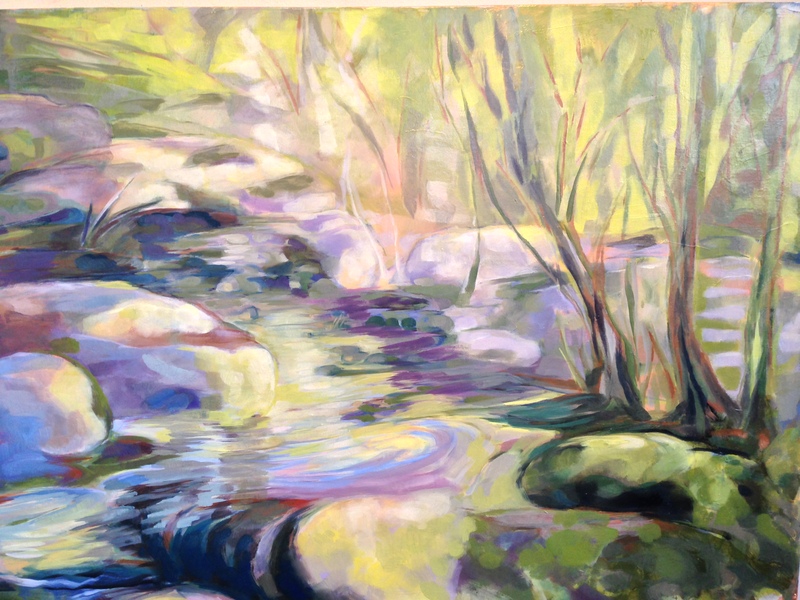 Reception: June 11, 5-7 pm. Studio “e”/Other studios also open. Open Studio Sale: 20 % off all paintings & drawings. 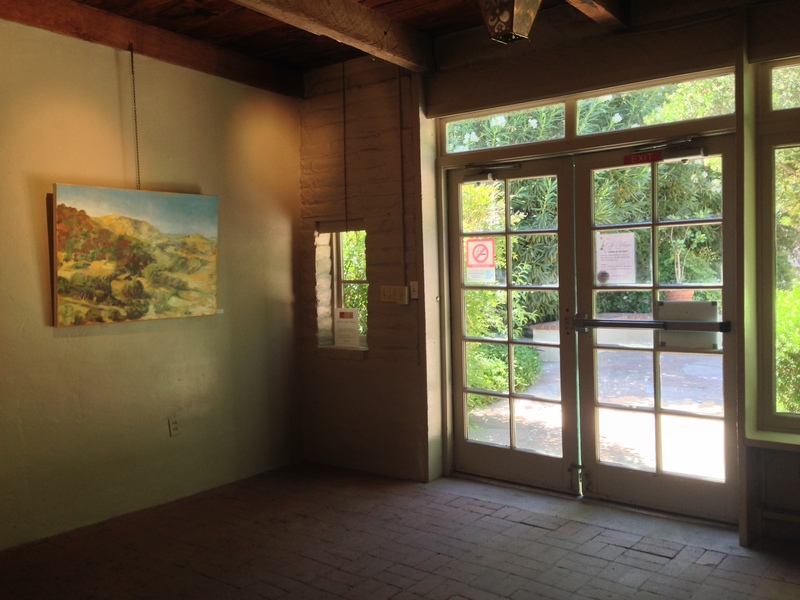 Through December 31, 2014 at the Metal Arts Village, studio “e”. Gallery page shows all artwork available. “La Ventana”; Oil on Birch; 4.5 x 12″; Framed; $250. October 8th, 2014. Full Moon Open Studio at Metal Arts Village. 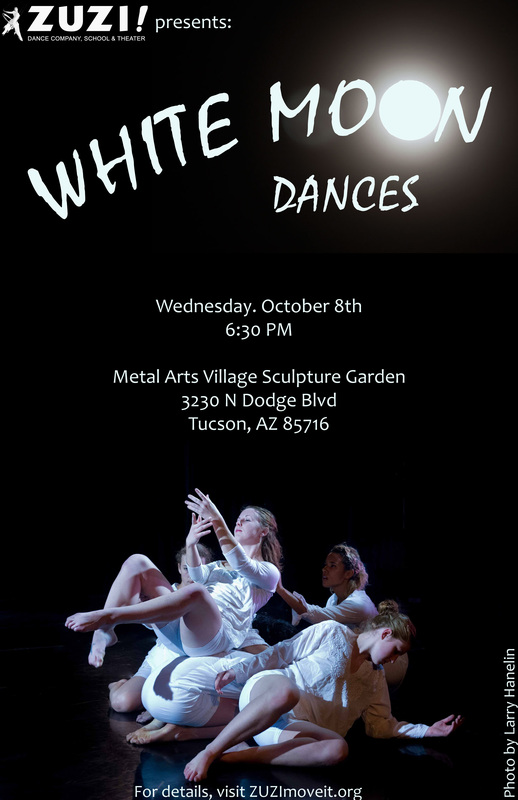 6:30 performance by ZUZI! 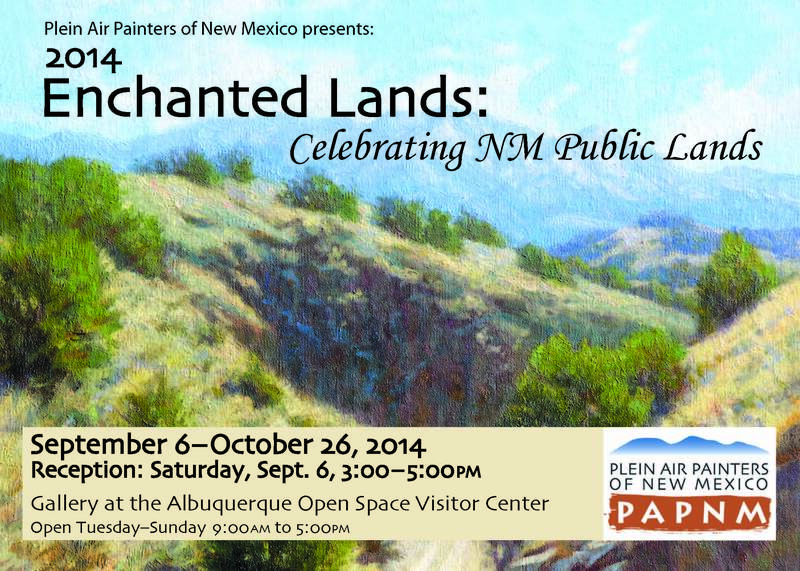 Contributed a pastel and an oil painting in this juried show, September & October 2014.